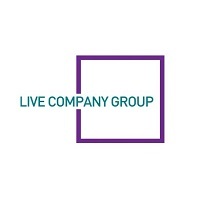 Live Company Group (LON:LVCG) Chairman David Ciclitira talks to DirectorsTalk about BRICKLIVE lite, the idea behind it and the plans to expand the brand to other markets. He talks about the two centres in Korea, the partner and the plans for expansion. David goes onto talk about the Dominican Republic show and what BRICKLIVE have in store in the next ten days.